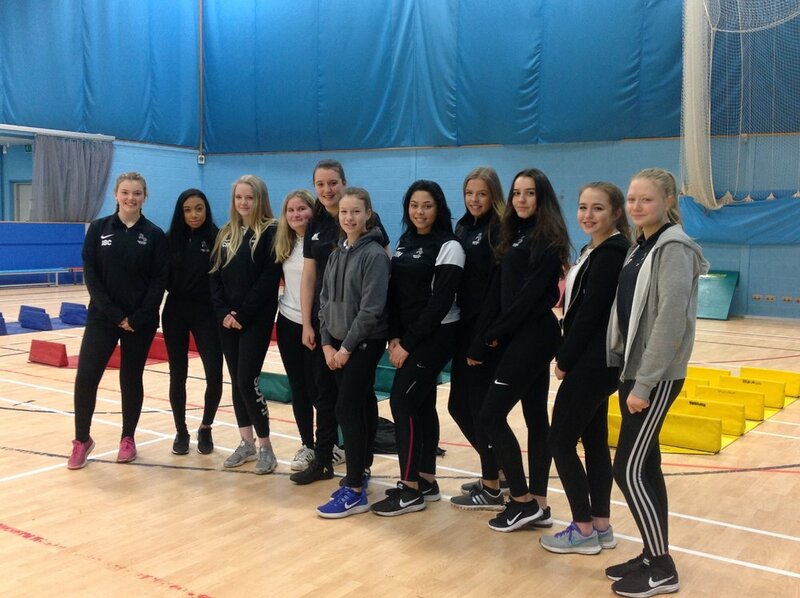 The North West Sports hall Athletics Final took place the first Monday in December at Leeds Trinity University. Westgate, Kirkstall St Stephens, St Margarets, Rawdon Littlemoor and Newlaithes qualified in their pre lim rounds to get though to the final. The event was delivered with support from Y10/11 Leaders from Horsforth High School and Leeds City College. It was a very exciting final! Congratulations and good luck to the Horsforth Schools. Well done to all schools for preparing such amazing athletes! Newer PostSports hall Athletics Autumn 2017.